In the Cherokee language, Ocoee means “apricot vine,” which is now commonly called the passion flower. Like its stunning namesake, the town of Ocoee, FL is vibrant, passionate, and thrives best in warm sunlight. 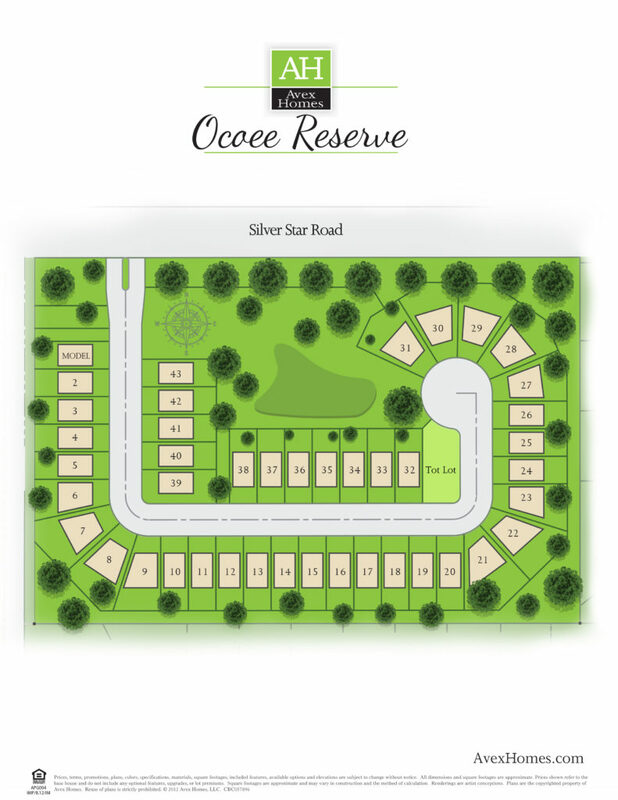 It is with this indelible spirit in mind that led Avex Homes to create our newest community–Ocoee Reserve. Like much of the surrounding Orlando-Kissimmee metro area, Ocoee grew rapidly in the latter half of the 20th century as highways and interstates stretched across the state. 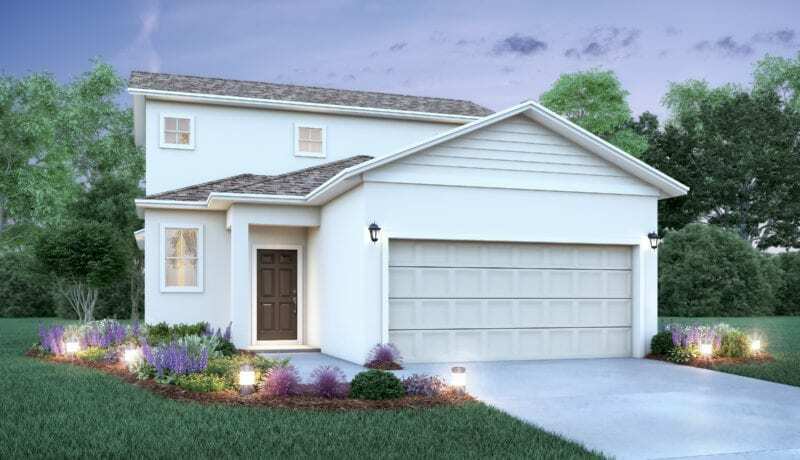 State Road 50, Florida’s Turnpike, the East-West Expressway, and the Western Expressway intersect and connect the Ocoee community with the rest of Florida–and the world. 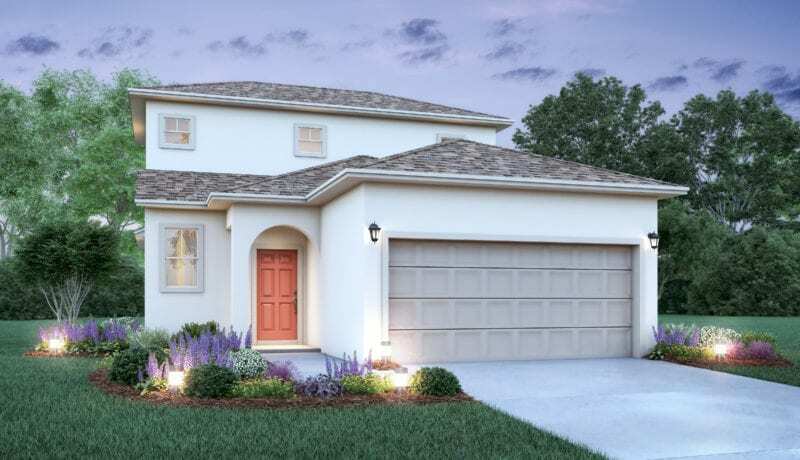 Avex Homes is proud to play a major part in the continued growth of Ocoee, FL today. 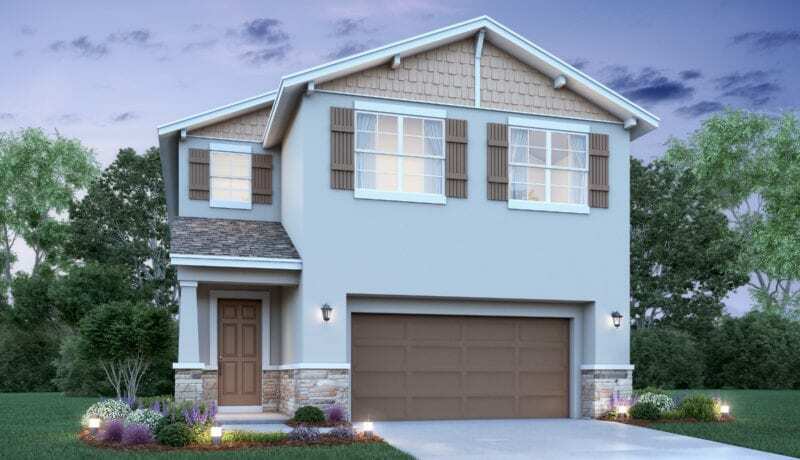 With our latest community, Ocoee Reserve, Avex Homes has committed to adding dozens of high-quality, affordable homes for families in this growing area. Nicknamed “The Center of Good Living,” Ocoee more than lives up to that utopian moniker–and things are only getting better. Recently, The Ocoee City Commission has invested more than $44 million in the redevelopment of the Ocoee downtown area, including the enhancement of public spaces, recreational facilities, streets, and utilities. A major focus of the project is focused on the Lakefront Park, the city’s premier public park and waterway. Ocoee is the absolute definition of a friendly, family-oriented town. With a diverse, well-to-do population, this burgeoning town is the perfect place to raise a family. As a part of the Orange County Public Schools system, which includes much of the Orlando metro area, it is the 9th largest school district in the United States. Like much of the area, the school district is growing and improving via a county-backed expansion and enhancement project. 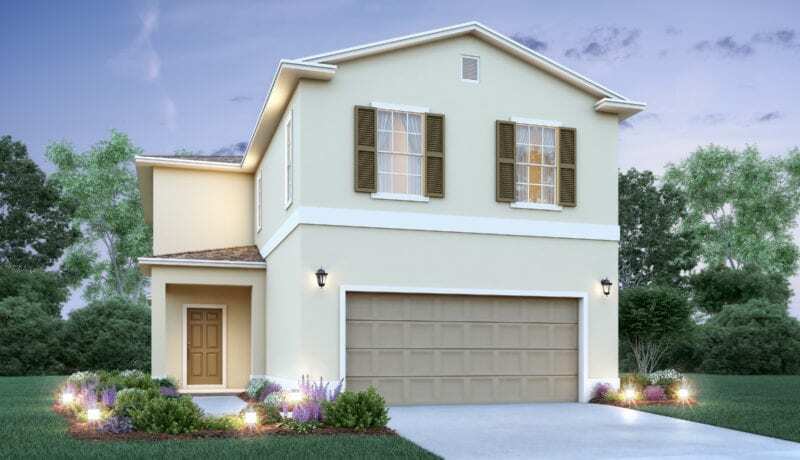 With 6 brand new floor plans available in 16 different styles, our homes are solidly built, highly customizable, and brimming with unique architectural detail. 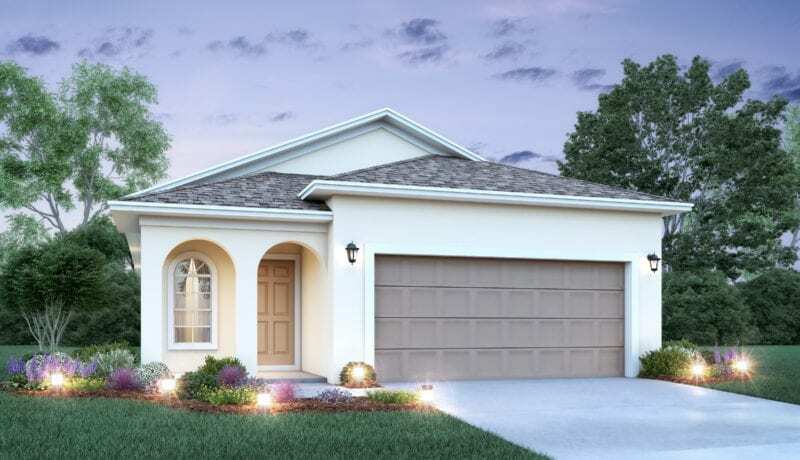 All homes feature at least 3 bedrooms, 2 bathrooms, and a two-car garage. 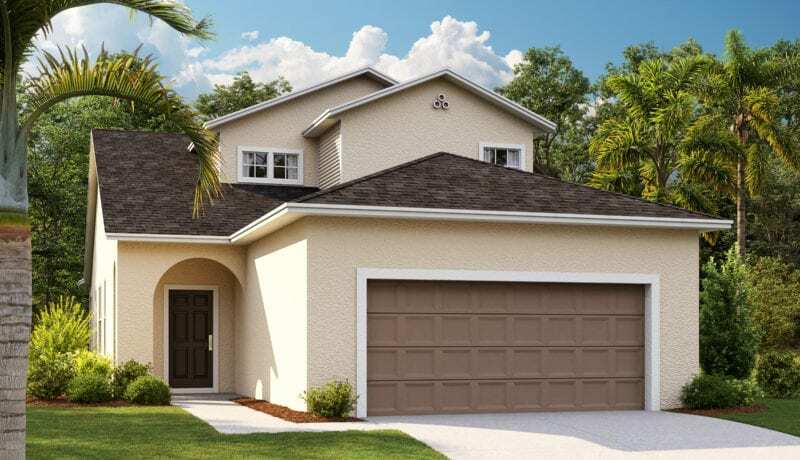 Single-family homes in Ocoee Reserve range in price from the mid-to-high $200ks. Join Avex Homes in “The Center of Good Living” and be a part of this thriving community. 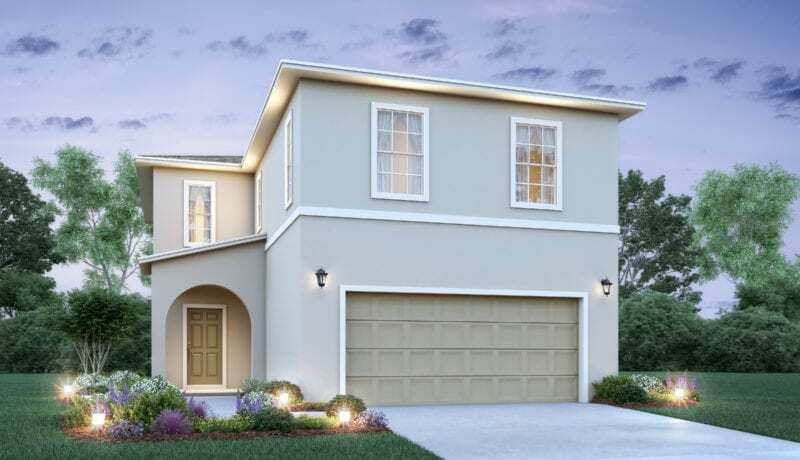 Contact a sales associate and be one of the lucky first few to learn more and preview the magnificent new homes in Ocoee Reserve.